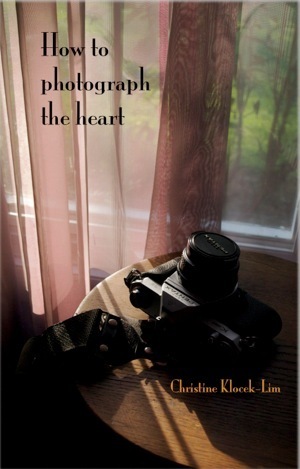 My poetry chapbook, How to photograph the heart, is now available from The Lives You Touch Publications. I’m thrilled! Thanks go to my wonderful publisher/editors: O.P.W. Fredericks and Daniel Milbo. Their unflagging attention to detail and support of my poetry made creating this book a pleasure.